So when your boys are trapping wild animals, you never know what will turn up. 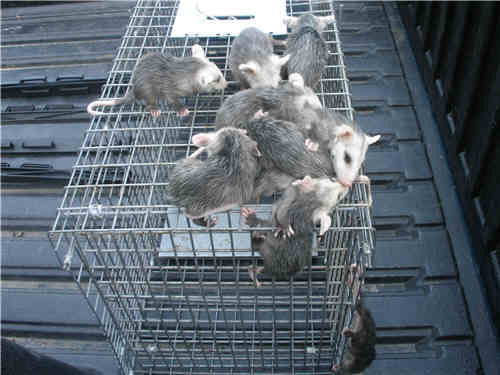 This day yielded a momma possum and her 9 babies. Of course the real story is how will their baby sister repsond to such “cute” critters. Fortunately she was not camera shy for this scene. No animals were harmed during the MAKING of this video.